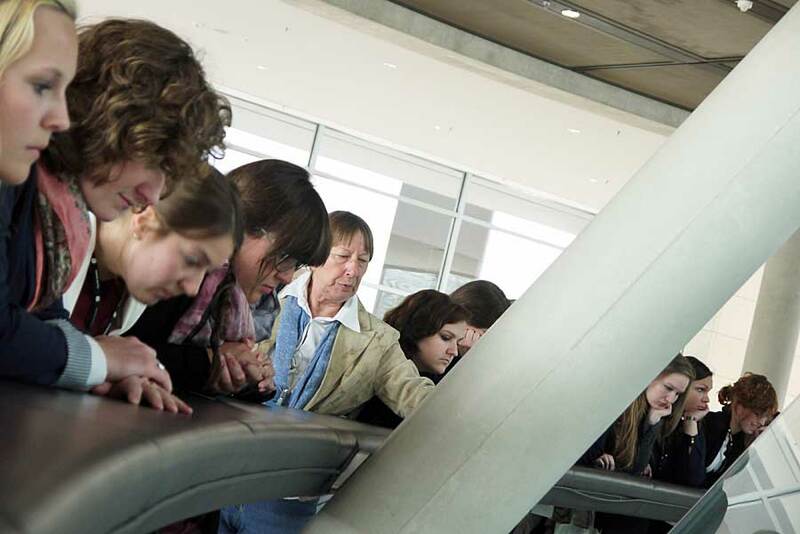 On 6/2/2014, a one-day excursion took place to the Bundestag in Berlin. 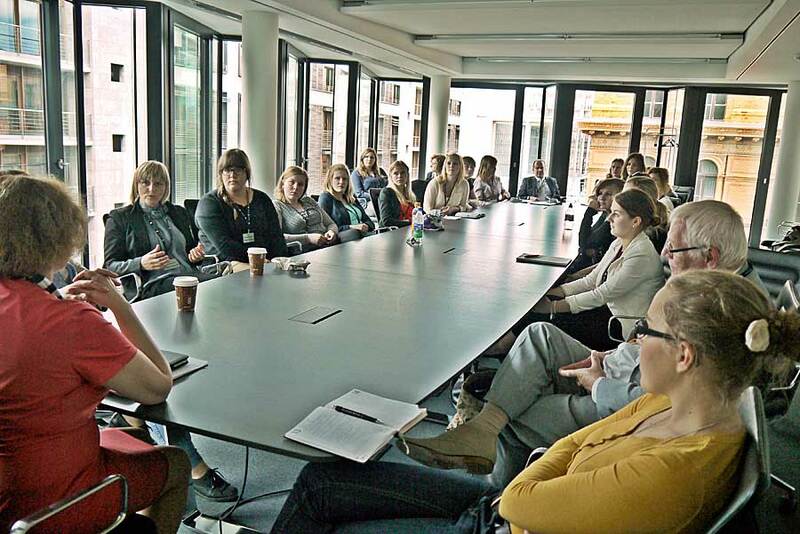 The aim of the trip was to get an insight into the German tourism policy, as well as into the work of the Tourism Committee. 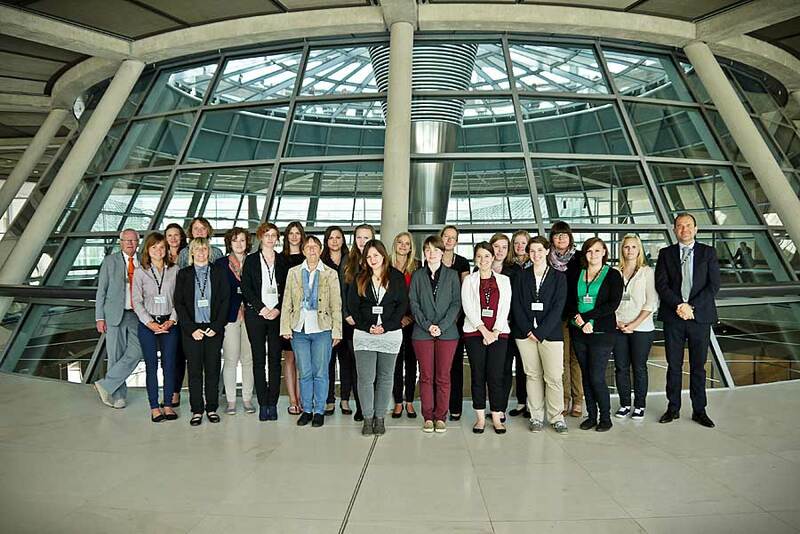 The participants consisted of students of the bachelor course Leisure and Tourism Management (LTM) as well as master’s course Tourism Development Strategies (TDS), accompanied by Ms. Wallenburger, Prof. Dr. Rasmussen and Prof. Dr. Adjouri. The day started in front of the Bundestag, where we met Ms. Roswitha Schlesinger, referent for tourism policy of the Left faction. After the greeting, Ms. Schlesinger gave us a tour of the Bundestag building. 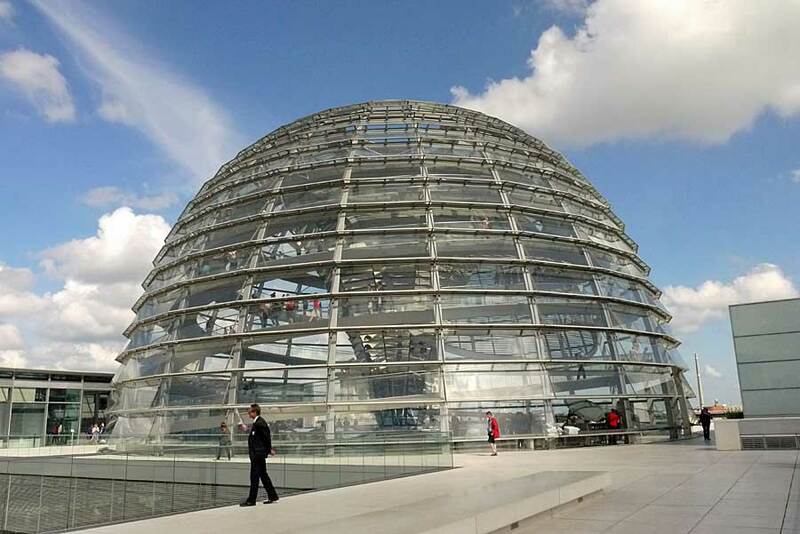 The tour took us to the dome with a panoramic view over Berlin; afterwards we visited the fraction halls of the various parties. Once the viewing was over, Ms. Schlesinger gave us a lecture about the tourism policy in which she answered in detail our previously asked questions. Within her presentation, our referent presented the stakeholders of the tourism politics, as well as the parliamentary work of the committees. 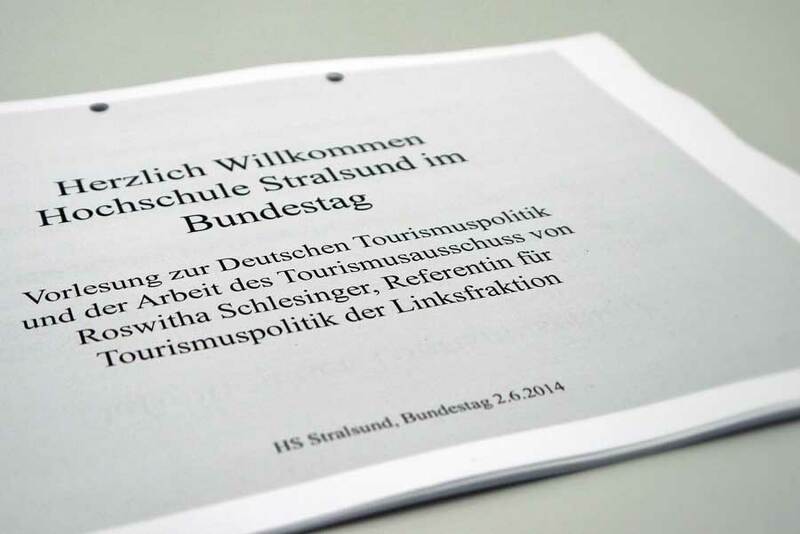 In addition, Ms. Schlesinger dealt with the tourism policy guidelines of the federal government, which consider tourism as a major economic factor, but also regard the inclusion of sustainable tourism. As a result, the government has to act more active within the area of ​​sustainability. Also the question in relation to the democratic change and how the tourism sector can take advantage of it optimal has been answered. Several student questions were also focused on the future of tourism. Welcome! 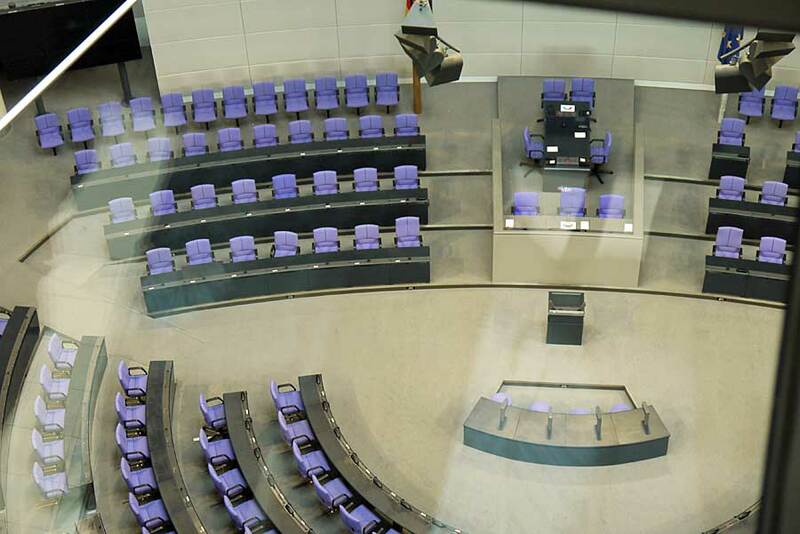 Hochschule Stralsund in the Bundestag! Ms. Schlesinger talked about the future improvement of the qualification of employees in the tourism sector, which should include for example the strengthening of operational training and advanced training. To introduce the overall European tourism policy to the students, Ms. Schlesinger discussed more precise the new European tourism policy. Thereby she mentioned the tourism-related cross-cutting measures, such as better regulation and the promotion of sustainability. 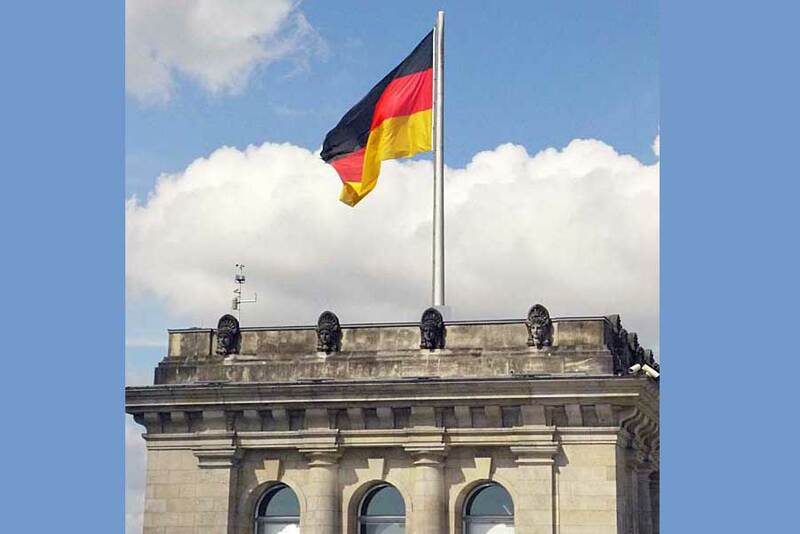 Back to the German tourism policy for Europe, Ms. Schlesinger informed about the high number of job opportunities (2.8 million) due to tourism. Furthermore, the sector contributes 8% of the GDP. In summary, the students got ever more the insight through the high informative and interesting lecture by Ms. Schlesinger, that almost all policy fields such as environment, finance, economics or health are directly or indirectly connected with the tourism sector. Kerstin Kassner has been District Administrator of Rügen in Mecklenburg-Vorpommern until 2011. Today, she is a German politician of the Left Party, and was appointed to the German Bundestag in 2013. Ms. Kassner tasks belong to the tourist and local sector. 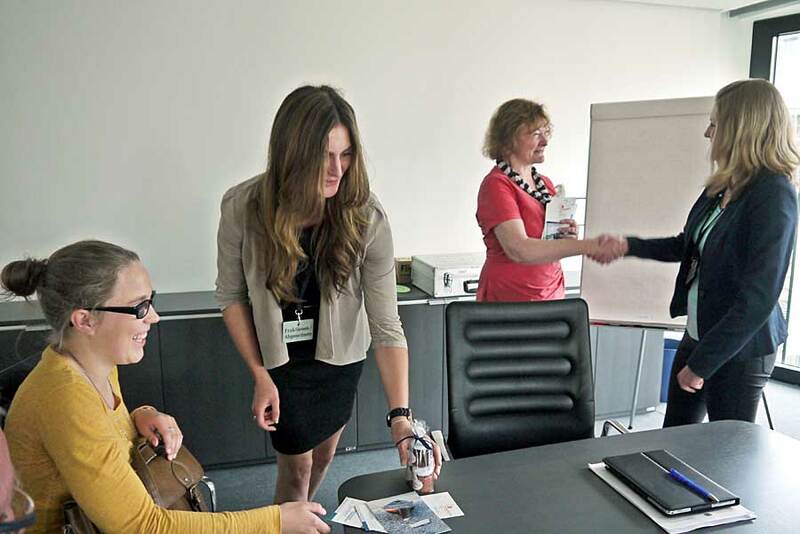 As a board member of the Tourism Society of Rügen and chairperson of Prora Zentrum e.V, Ms. Kassner reported, among other things, in detail about the "Colossus of Rügen" in Prora and the potentials of the city block. The core message of the resulting discussion was to visualize the importance of a balanced and varied tourism, particularly to attract rural areas and the after season to tourists. Mrs. Kassner also informed about the traffic structure of Rügen and how this influences and releases the tourism business. All students' questions were answered in detail. These questions were dedicated, for example, to a more disabled-friendly and hence accessible tourism, the sector needs therefore higher standards and requirements in the future. 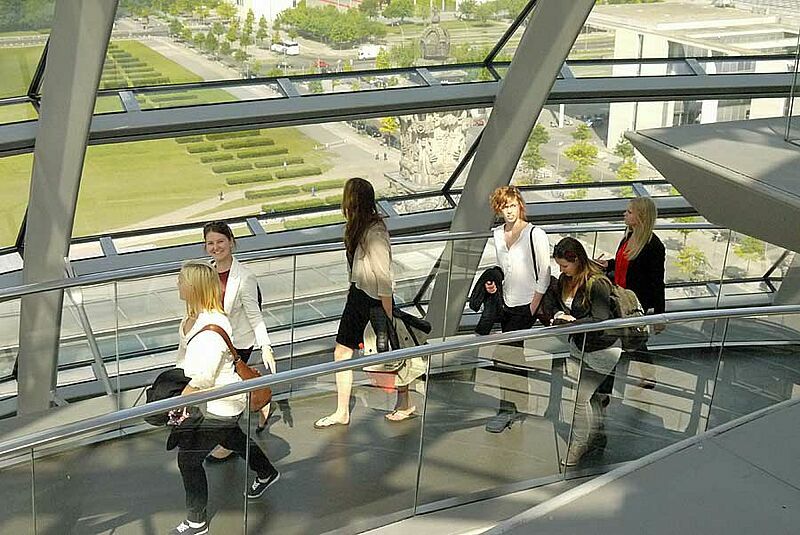 Thanks the instructive conversations with Ms. Schlesinger and Ms. Kassner our visit to the Bundestag gave us a more detailed insight into the tourism policy and the role of the Tourism Committee.